Julie Davies, music co-ordinator, Eveswell Primary School talks about how Mix Music Education have helped enhance their school curriculum. 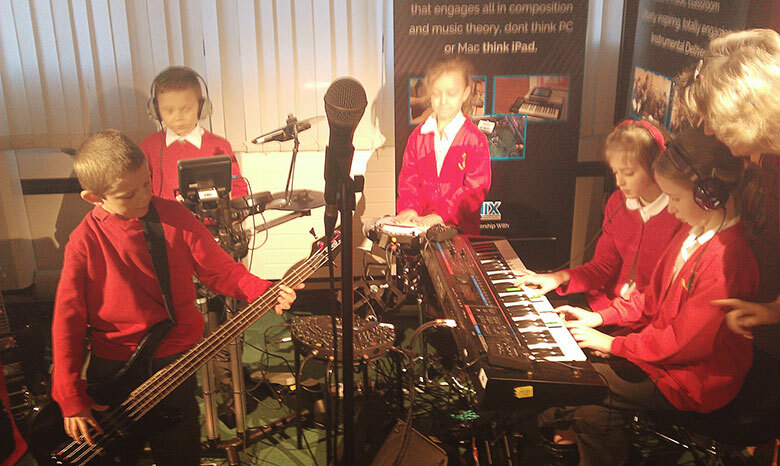 How did you come to engage with Mix Music Education and how have they helped you in the classroom? 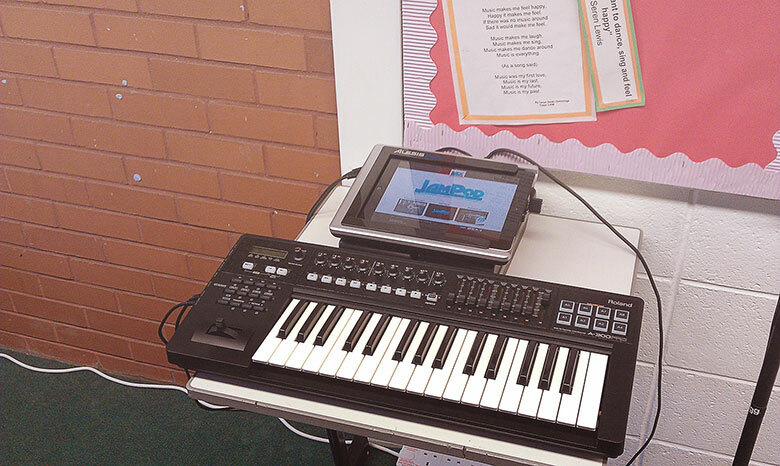 We were discussing how to move forward with our IT in school whenDave Powell from Gwent Music Support Services mentioned the JamPod and how exciting it was. 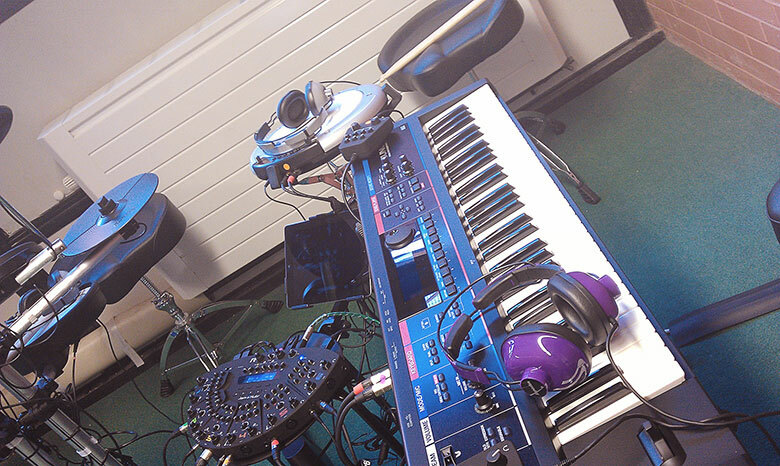 From there I visited the JamPod set up at Duffryn Comprehensive with my class of Year 4 children. They were so excited and I was so thrilled by their enthusiasm that I got them to all write down why they thought the school should have a JamPod so that the Headteacher could read their thoughts. (I’ve still got these comments on a laptop in school I think so could send you a couple.) Dave then arranged for the Headteacher and myself to meet with Dan from Mix Music Education to look at the idea in more detail and to find out thecosts involved. How have you found using JamHubs and why have you decided to embrace JamPod and JamClassHD? JamPod has definitely had an impact on the children’s engagement levels and has had a positive effect on children with behavioural/concentration problems. Do you think these new approaches will enable you to tackle challenges previously difficult to overcome? JamPod has brought my music teaching well and truly into the 21st century and has made me reassess my delivery of the national curriculum. My lessons are now far more active and fun and more appealing to the children. What are your favourite features of JamPod and JamClassHD? I particularly like the fact that the children are totally focussed when working on the JamPod and it’s something that children of all abilities can easily access. How do you see JamPod impacting on the school community as a whole? There has been a real buzz in the school since the JamPod has been installed. Standards in music will improve overall but I particularly expect to see standards of composition and performing making significant steps forward as all the children view taking part as’cool’. Would you recommend JamPod and Mix Music Education to others? I would definitely recommend JamPod and Mix Music Education to others. They are completely down to earth and approachable and provide me with first class support in a field that I had no prior experience or knowledge of. Jason Greenwell is Head of Music at Matthew Arnold School in Oxford. He is a keen exponent of Musical Futures and engaged with Mix Music Education in 2013 as he explored options for iPad use in his classroom. Andy Newell is deputy head of music at Llanwern High School. Andy identified JamPod™ as a potential addition to their then new build school. Matt Allen is Head of Music at Chessington Community College in Greater London. 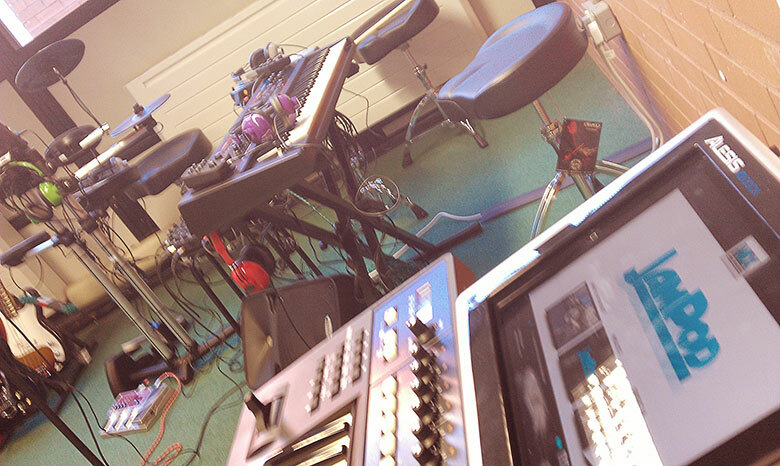 He is passionate about the use of appropriate technology in the classroom and engaged with Mix Music Education through an introduction from his local music hub. Omar Khokher is Head of Music at Severn Vale School in Gloucester. 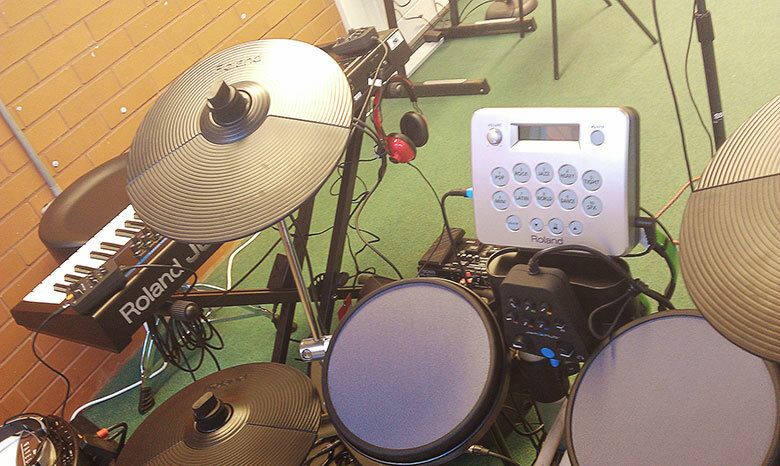 He was introduced to Mix Music Education by his local music service after attending a training session led by Dan Jones for Gloucestershire Music Teachers.